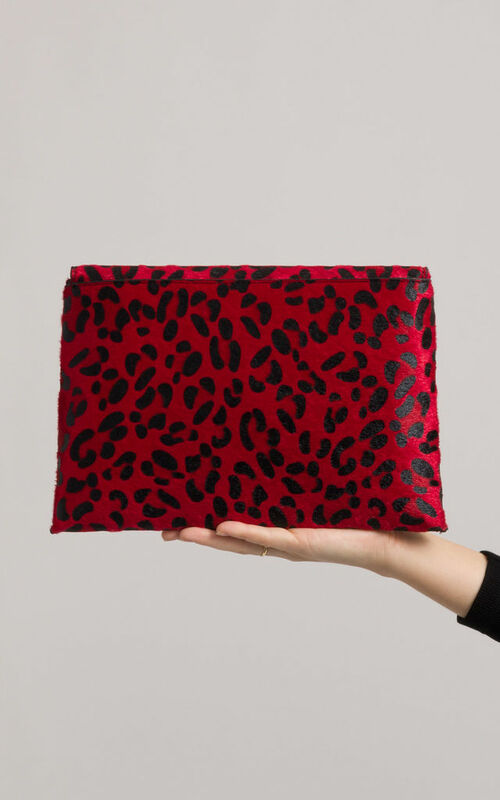 A little leopard print never killed nobody! 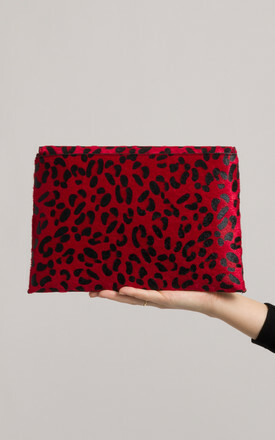 Be wild with our Ida envelope bag wherever you go! Comes with a metallic chain strap.